Discover indulgence! There is nothing more luxurious than the soft sumptuous texture and rich depth of colour that velvet gives. 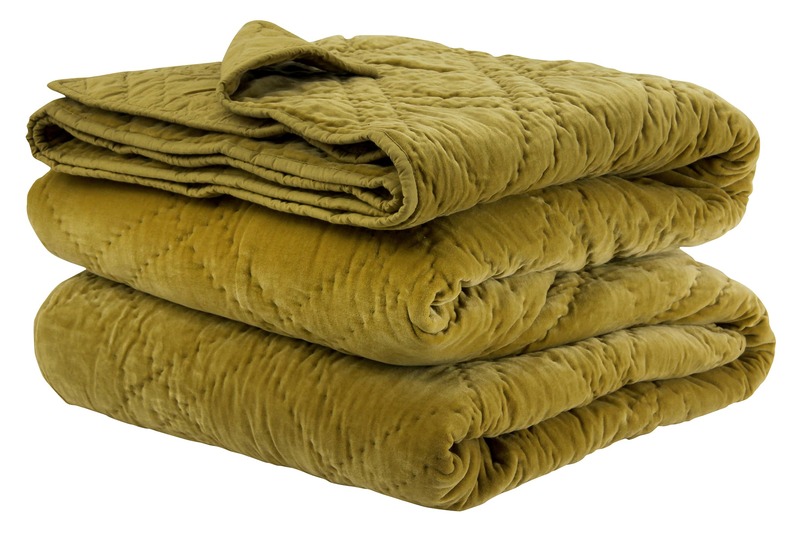 Create a lavish haven for yourself by adding layers of plush velvet to your bed. Wallace Cotton in London, United Kingdom.